New Delhi (India) March 04 (ANI): Be punctual. Be disciplined. Be sincere. Be a hard worker. Be positive. Be fearless. And, respect everything that life tosses at you. 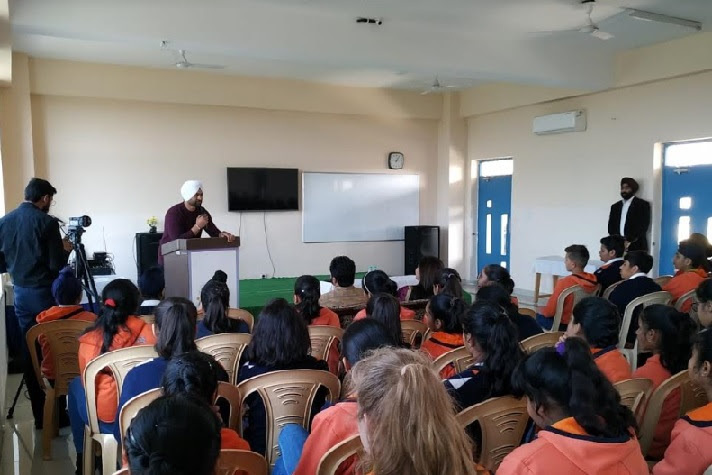 These are the key lessons Indian Hockey Player, Sandeep Singh learnt from his life experiences. 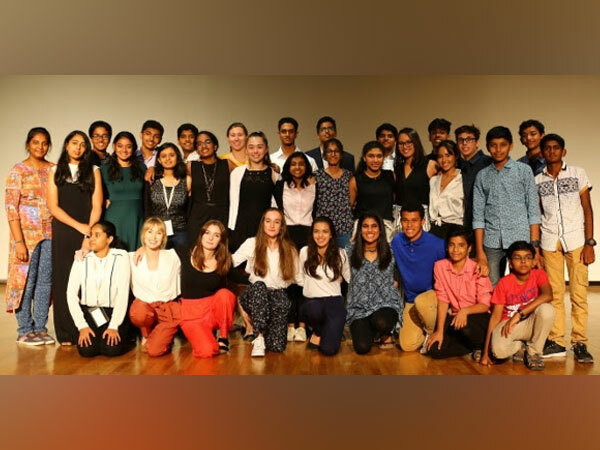 New Delhi [India], Jan 30 (NewsVoir): Oakridge International School hosted Codefest 2019, the Season 2 of Bangalore’s first overnight school coding event on 19th & 20th January. New Delhi [India], Nov 15 (NewsVoir): An entrepreneurial mind always sees the big picture and actively seeks ideas that can solve a problem, impacting thousands of people. Oakridge in association with Metamorphosis brings Schoolpreneur Summit 2018 to Hyderabad on 22nd December.